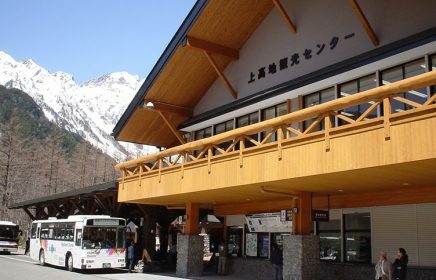 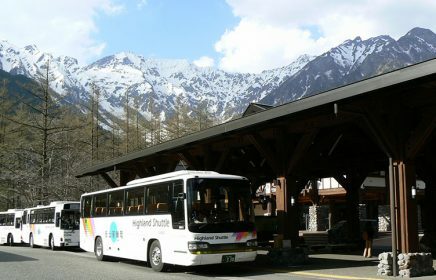 The Kamikochi Bus Terminal is the main hub of access to Kamikochi and all buses/taxis arrive here. 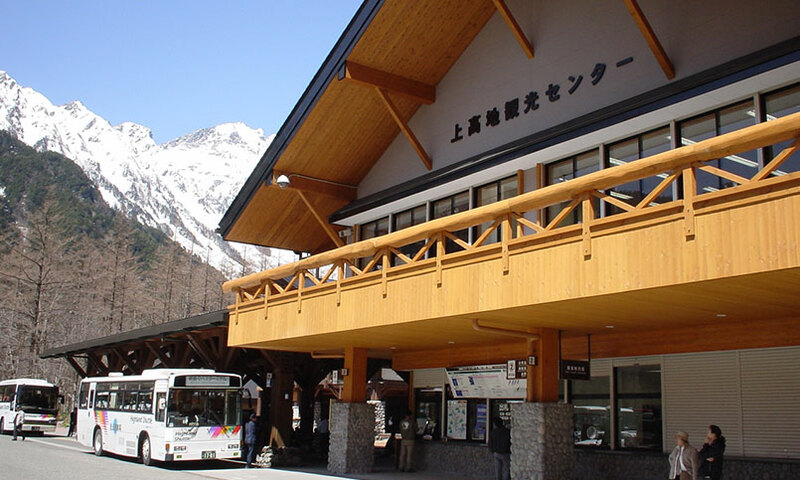 Just next to the Bus Terminal, you will find the Kamikochi Information Center, shops, and restaurants. The Azusa Riverside and Kappa Bridge are just short walk from the Bus Terminal so be sure to get out and enjoy the beauty of Kamikochi.